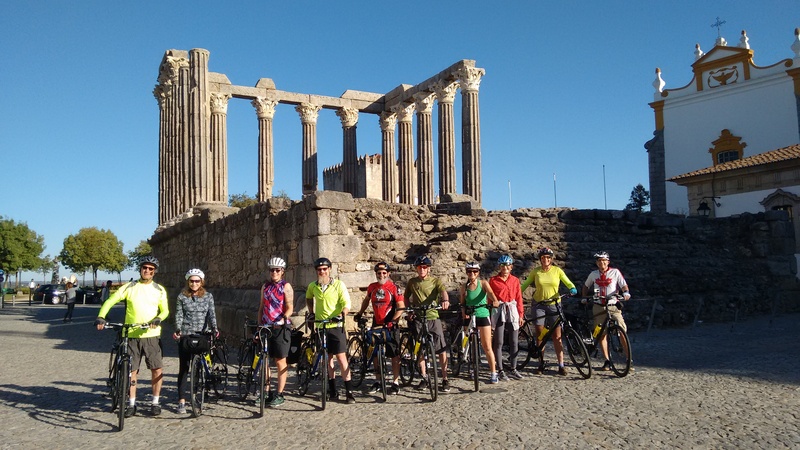 I know why I love Portugal and how I first came to ride there – short version of the story is that my wife and I took a year off to go cycling through Europe. 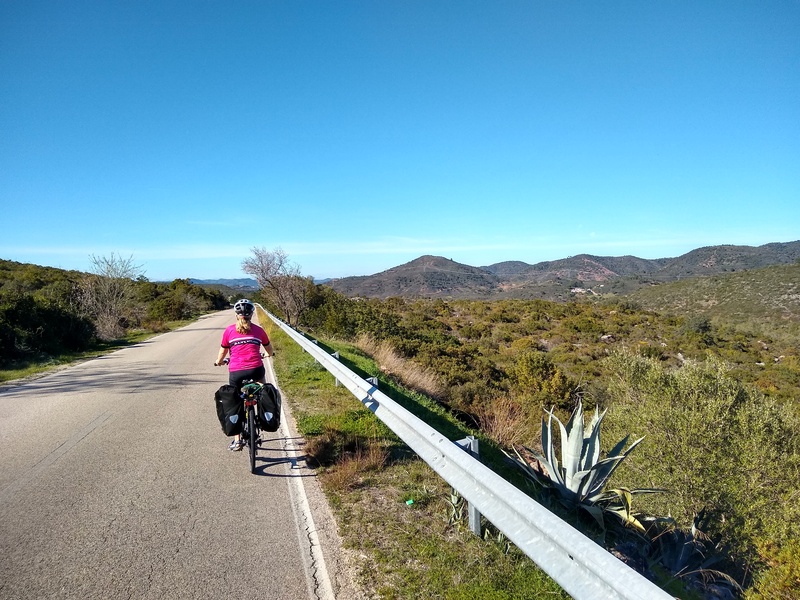 It made sense to head as far south as we could during the winter and after cycling through France in the summer and around the Mediterranean coast of Spain in the autumn, we reached the Algarve in January. 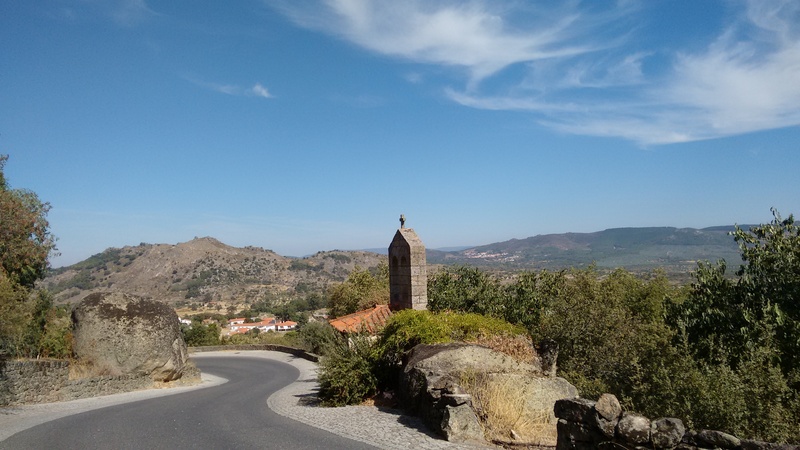 Several years later, Portugal was our first choice of where to live when we decided to retrain to teach English as a foreign language. 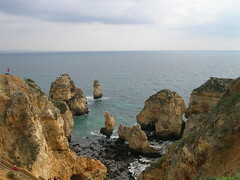 We moved to Portugal for a year and stayed for three. But why are you here? 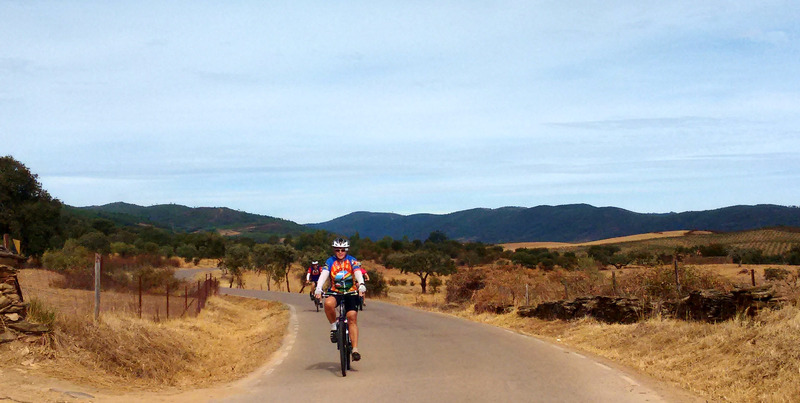 What’s making you think of going cycling in Portugal? Hopefully, if/when I do get round to putting a guidebook together, I can use that information to make it appealing to as many people as possible. 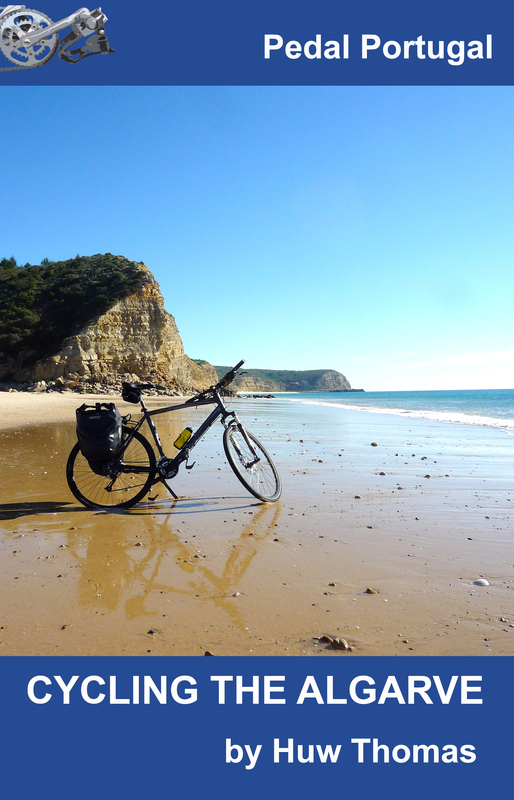 And, of course, for when I’m thinking about adding more rides and routes to this website.